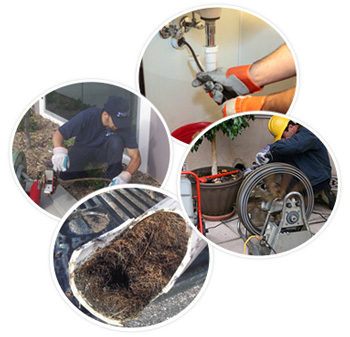 NY Perfect Sewer is your go-to sewer service company for residential, commercial and industrial needs. Owner-operated, we are prepared to handle any sewer project, big or small, in the Highland Park area of Brooklyn. When looking for sewer and drain cleaning in Highland Park, give us a call. Stubborn slow drains in homes and apartment buildings require a thorough cleaning from time to time to maintain proper service to the unit. Waiting for the slow drains to turn into back-ups and floods causes more damage, and costs more to fix, than performing periodic maintenance. Featuring quick response and biological drain cleaners, we’ll have the drains running smooth in no time. Powerful water jets can be utilized two ways. First for a chemical free means of cleaning out existing pipes and drains. A high-pressure nozzle aims nothing but water down the pipe and flooded basements are a thing of the past. 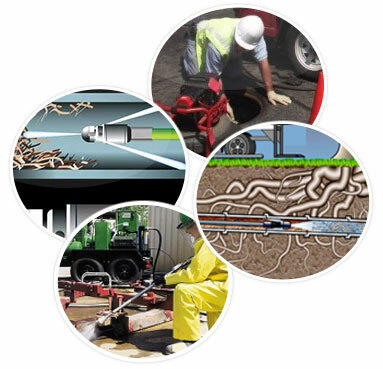 When working a job that requires cutting large old sewer pipes, NY Perfect Sewer has the right water jetting service in Highland Park. We can handle any project from repairs to a burst main to replacing old pipe with new. Tree root incursion to drainage systems can cause damage to an entire system. NY Perfect Sewer is trained and equipped to locate the invading roots using video cameras through the main drain of the property. We may not have to dig up the area, but simply treat it with Rootx for complete root removal service in Highland Park. When in doubt, call the experts and turn a problem into a money saving solution. 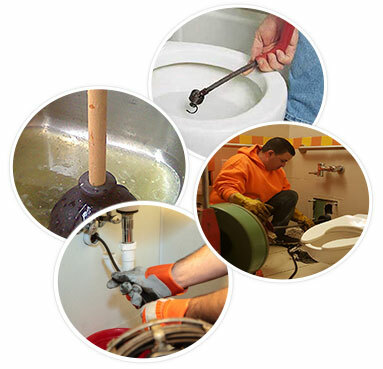 When faced with clogged drains, and the maintenance person has been unable to clear the restriction, it is time to have the sewer pipes inspected. NY Perfect Sewer will come onto the property and using digital video technology, will determine where the clog is happening. They have the training, equipment, and experience to to handle all types of sewer pipe service in Highland Park to meet your needs. When seeking help with your sewer or drain problem in Highland Park, Brooklyn, don’t wait to call NY Perfect Sewer for prompt, courteous and eco-friendly assistance. Their 24-hour call center at (718) 241-4200 is manned at all times. They are available to respond to emergencies with radio dispatched fleet of vans.